For those who want the flexibility of wearing contacts, Visionary offers the full range of options. Specialty lenses are available for a variety of eye conditions including bifocals, astigmatism, and dry eyes. Your doctor will choose the lens that best meets your needs. We offer most of the major brands as well as lenses from small specialty labs. 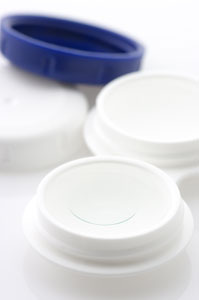 Instruction is provided on the proper lens care for first-time wearers.